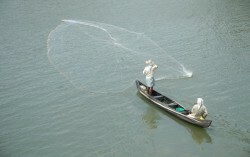 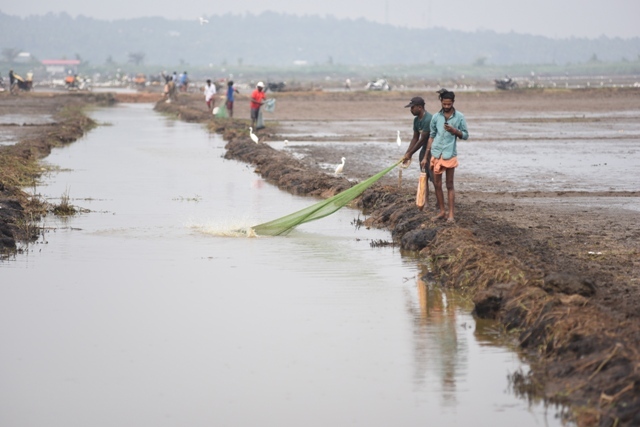 Traditional fishermen engaged in fishing at kole wetland near Thrissur. 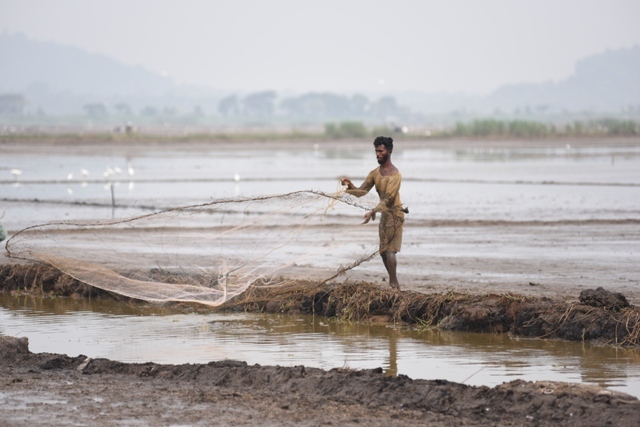 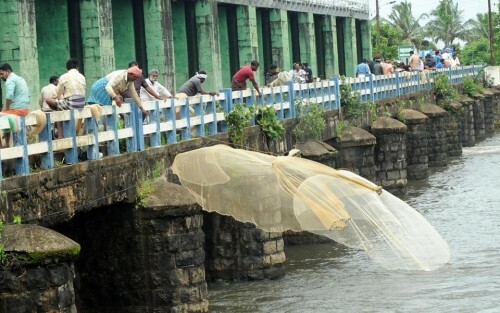 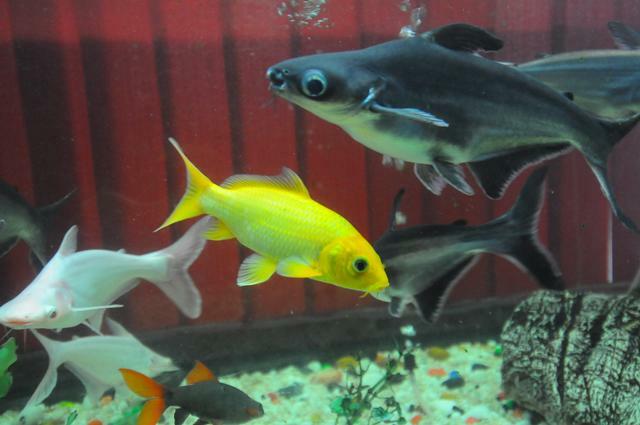 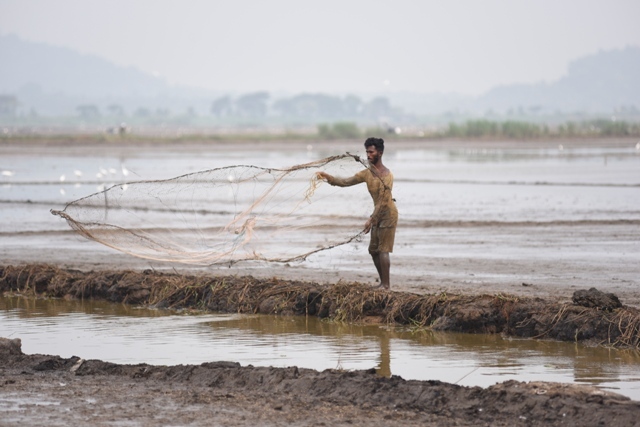 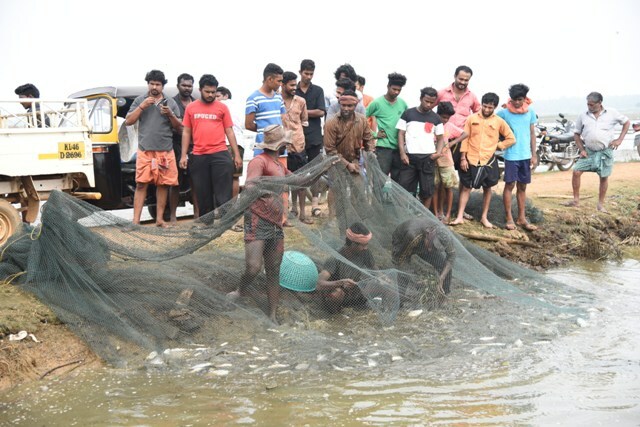 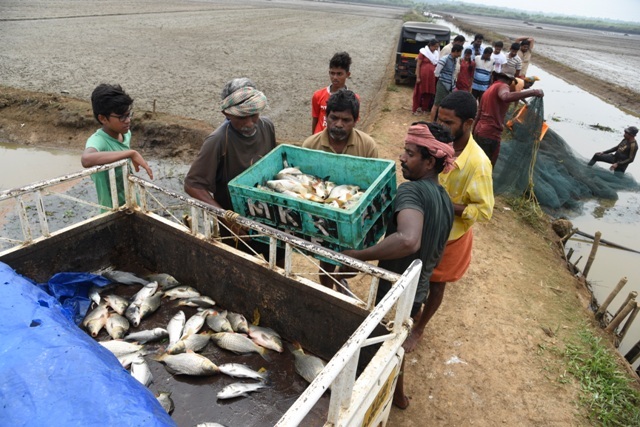 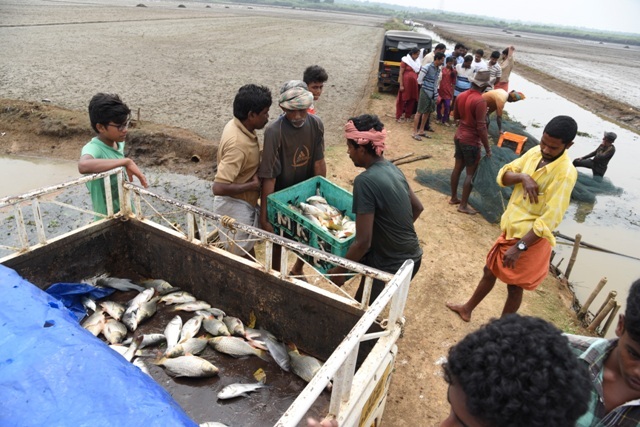 Kerala has rich resources of freshwater and brackish water that provide livelihood to thousands of fishers, though their numbers are dwindling. 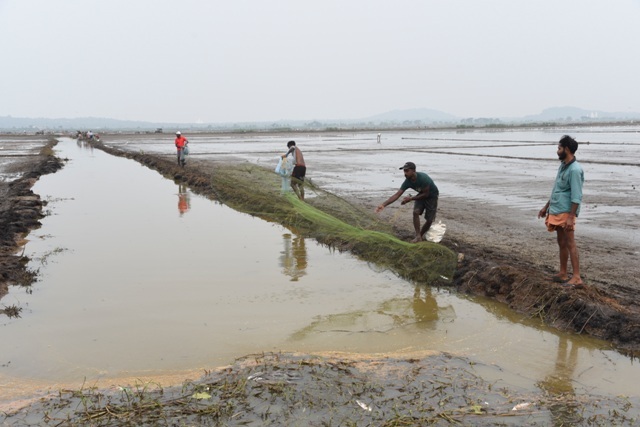 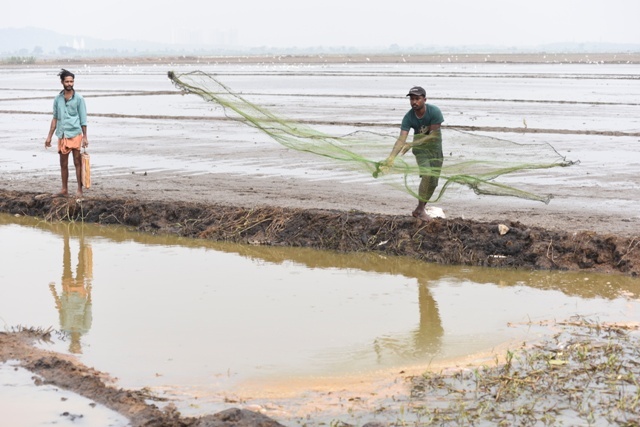 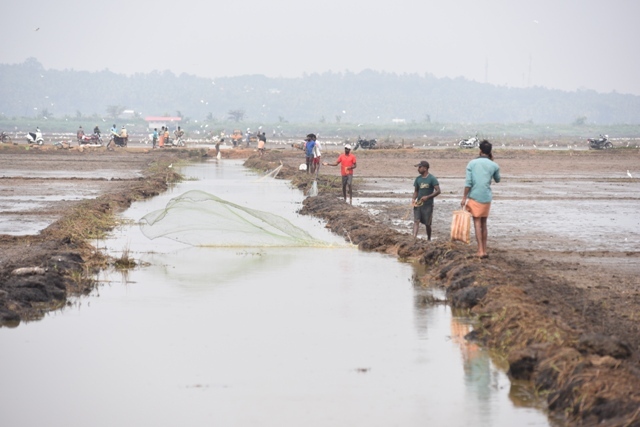 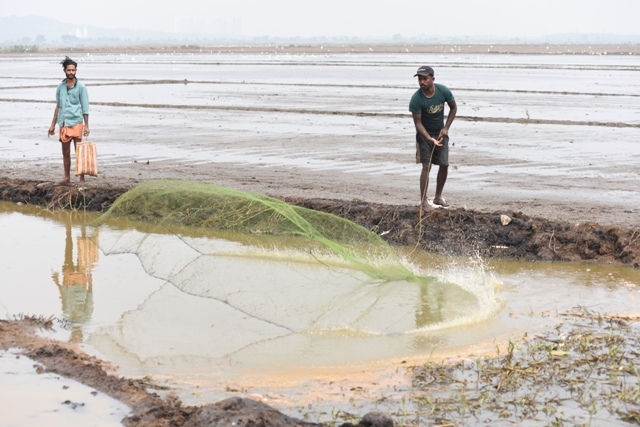 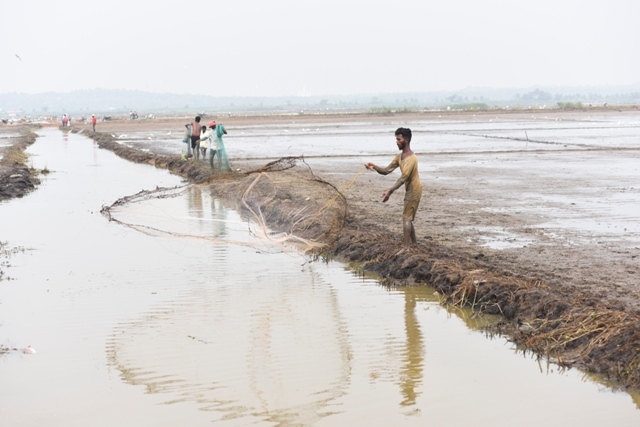 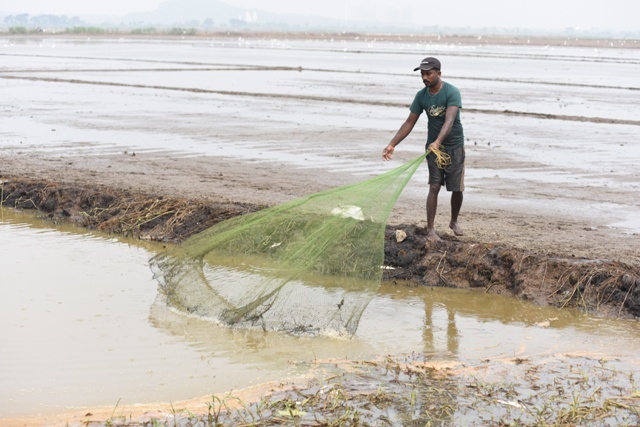 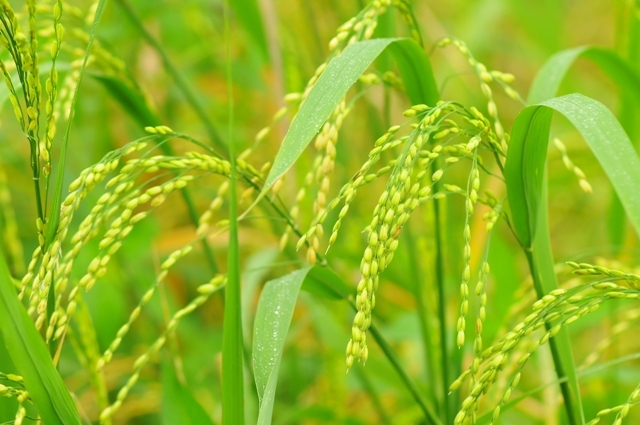 In kole land, paddy cultivation and fishing are the traditional economic activities, both of which are under threat due to the increasing population.